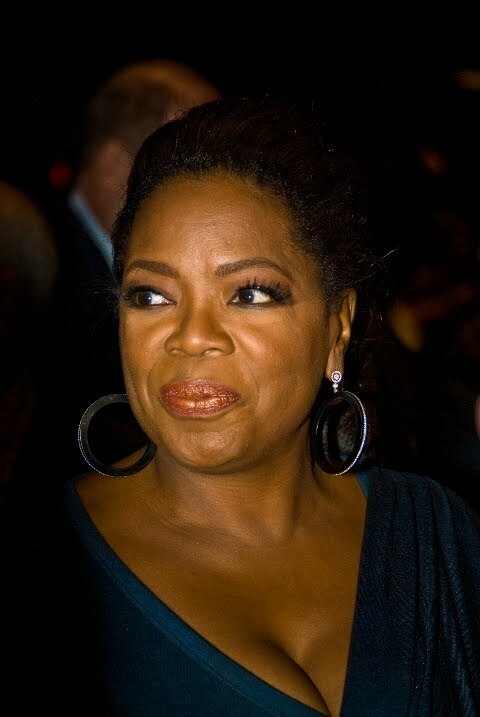 I fought hard to get this close up of Oprah Winfrey at the "Up in the Air" premiere at the Toronto International Film Festival at the Ryerson Theatre on Saturday September 12th, 2009. The crowd was in awe and the camera flashes were blinding. Staff and her entourage made it difficult to get close. Thank God for long lenses.